We specialize in Custom Fashion Food Boxes,including Foldable Tea Gift Boxes,Paper Chocolate Boxes and Heart Shaped Paper Boxes etc. More choose here! 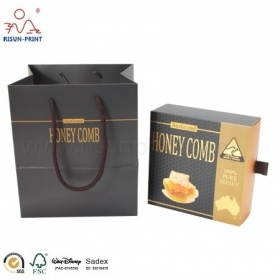 It is a honey packaging box for the honey. And it is all made of art paper. 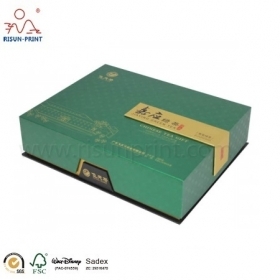 Golden color hot stamping logo and image on the boxes. 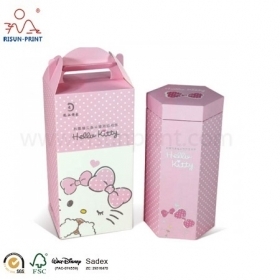 Risun is professer in Custom Paper Box Manufacturers, we must be your best choice. Handmade paper packaging boxes with custom Printed Logo.Luxury style with varshing and embossing text outside. 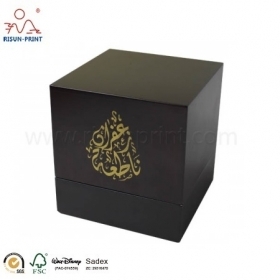 Custom Order Wooden Material Food Packaging Snake Box Selling In Kuwait. This Box is for our customers in Kuwait. They ordered wooden boxes , paper boxes and paper bags in our factory. 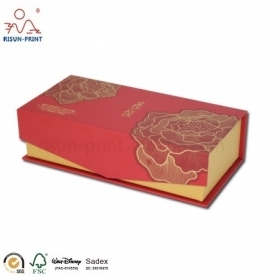 This Chinese Mooncake Packaging Box Food Gift Box Monthly Food Subscription Boxes is what we designed for Disney. The image is Hello Kitty. And it is all made from greyboard. 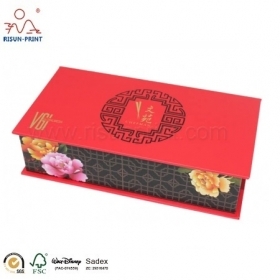 Mid-autumn Festival Food Packaging Box Mooncake Magnetic Paper Box Suppliers, this box is made to pack mooncake. And it is the type of box which have magnetic locks. 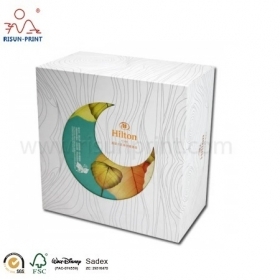 Mid-autumn Festival Food Packaging Box Mooncake Paper Food Drawer Boxes, It is a box we made for a famous hotel named Hilton. The double drawers are the innovation points . 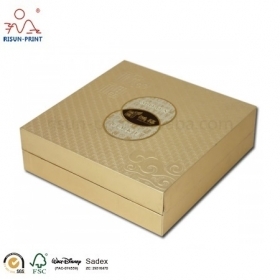 Custom Demand Multifunctional Use Luxury Tea Gift Box, is an order our customer placed. These boxes for chinese tea. And this kinds of boxes are made of two parts, bottom and lid.